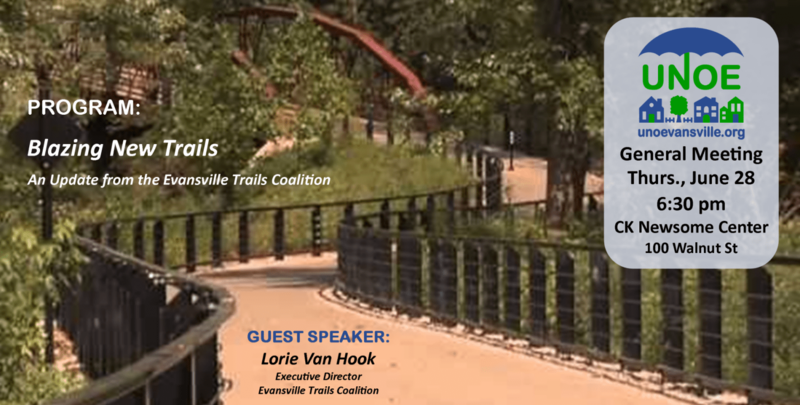 Join us for our June General Meeting on Thurs., June 28 – 6:30pm at the C K Newsome Center, 100 Walnut St.
Our guest speaker will be Lorie Van Hook, the Executive Director of the Evansville Trails Coalition, bringing the program Blazing New Trails, as she shares an update from the ETC. The public is always welcome. 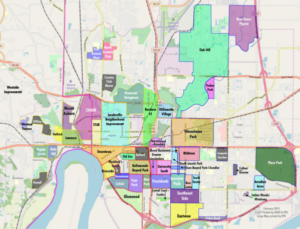 Join us for the June General Meeting!